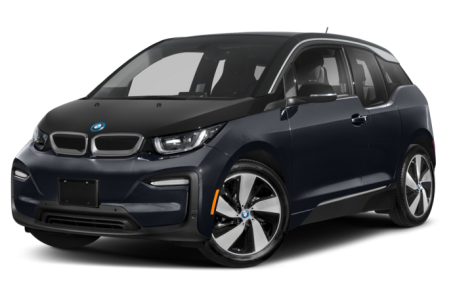 The 2019 BMW i3 is an all-electric, subcompact hatchback. It has a 153-mile pure electric range with its 170-hp electric motor and a new 33 kW Lithium-ion battery mated to a single-speed transmission and rear-wheel drive. A two-cylinder gasoline Range Extender gives the i3 an even longer range of 200 miles. The ‘s’ trim is tuned to produce 181-hp.